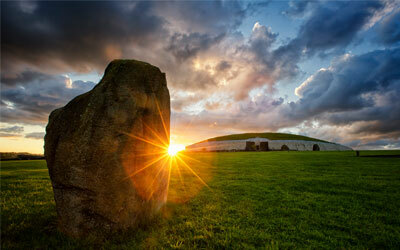 Ireland’s Ancient East holds a wealth of experiences and things to do, just waiting to be explored. Discover fascinating heritage tours to boating adventures, great ideas for families to sumptuous food tours through the region, off-the-beaten-track hidden gems and plenty more. 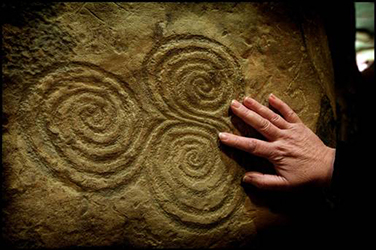 Immerse yourself in these unique experiences and feel the stories come alive! 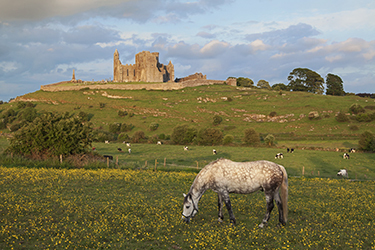 From food festivals to cultural occasions, Ireland’s Ancient East contains a wealth of events that will enrich your understanding of this vibrant region. 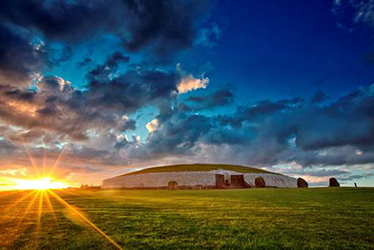 Get under the surface of Ireland’s Ancient East by discovering all the many things to see and do in the region. From fishing tours to castles, food festivals to formal gardens, a world of adventure is waiting for you. Follow the link below to check out what’s happening and experience the magic.